Design a super class called Staff with details as StaffId, Name, Phone, Salary. Extend this class by writing three subclasses namely Teaching (domain, publications), Technical (skills), and Contract (period). 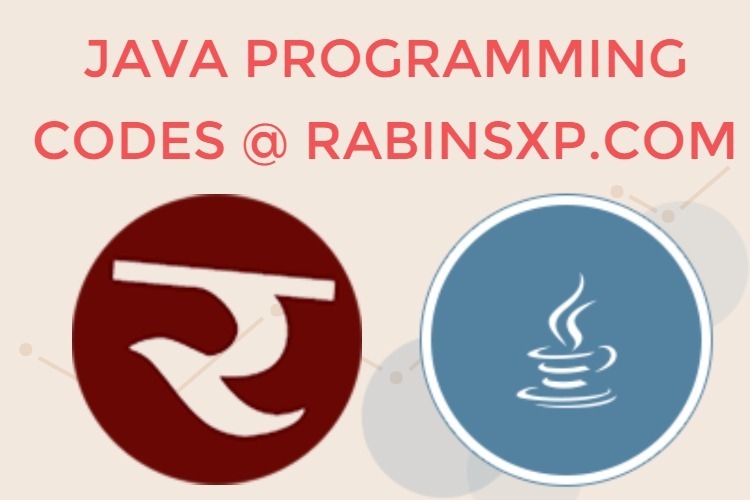 Write a Java program to read and display at least 3 staff objects of all three categories.